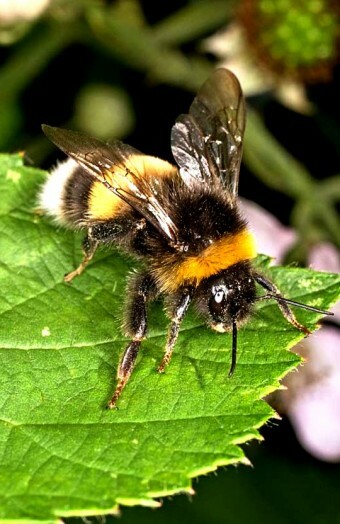 Bumblebees – are important pollinators of flowering plants. 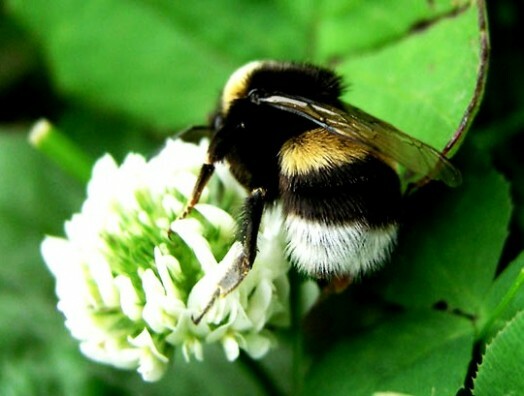 For example: the imported to New Zealand clover did not give seeds, until people have specifically brought there the main pollinators – bumble bees. 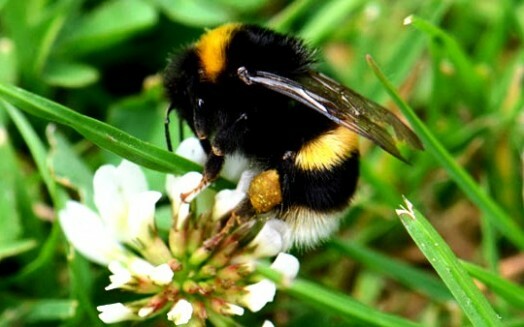 Most pollinators cannot reach the nectar and pollen because of its narrow tube, and only bumblebees with their very long proboscis can pollinate clover and similar plants. 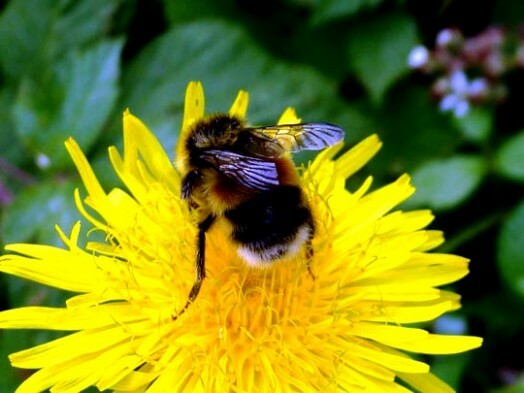 The weight of nectar or pollen load is proportional to body weight of the bumblebee – the bigger the bumblebee is, the greater the load it carries home. 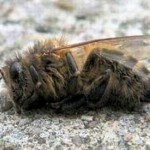 Maximum weight is 75% of body weight of the worker. 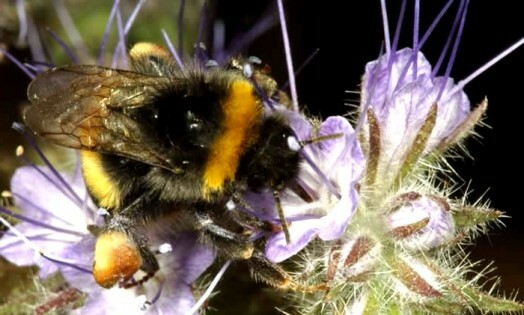 Some bumblebees collect mainly pollen and others – mainly nectar. 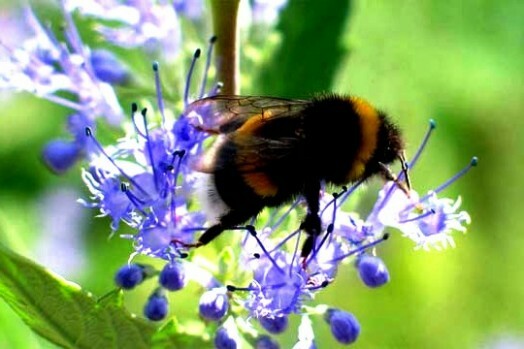 The distance which a bumblebee flies after visiting a flower is proportional to abundance of food in the flower. 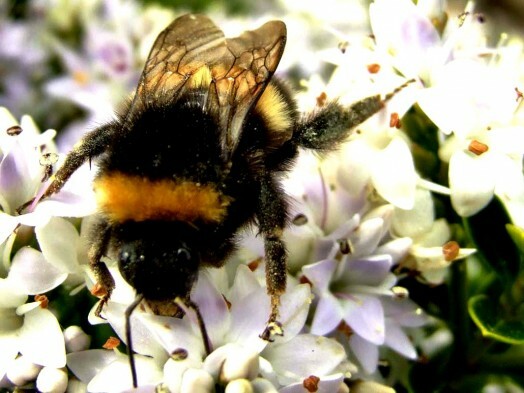 If the food is not enough, the bumblebee flies away – tends to get out of the area of low productivity flowers. 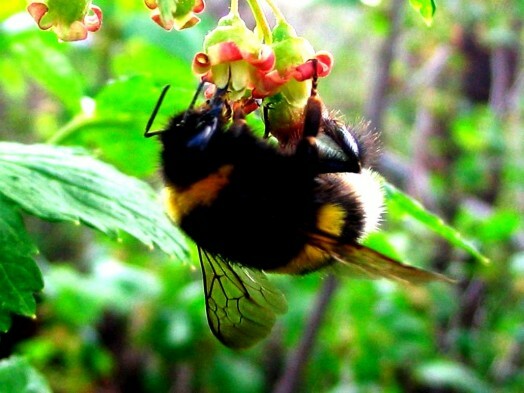 And if there is a lot of nectar, the bumblebee believes to have found a “good place” and visit all flowers in the neighborhood. 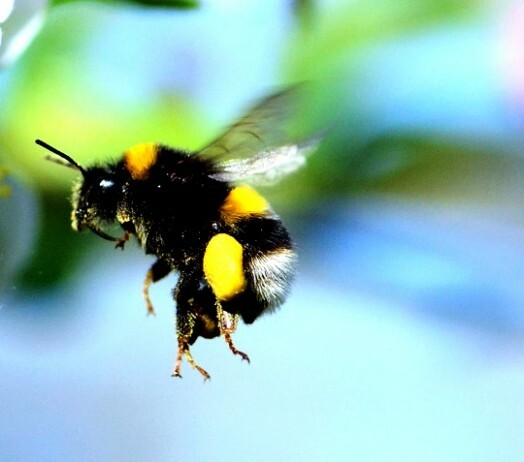 On the other hand, the bumblebee has the threshold of needed nectar: if there is more nectar in the flower, a bumblebee will pollinate it, otherwise – fly to another plant. 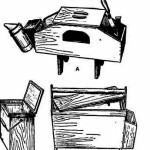 “Threshold” is not constant: it varies in different seasons and different years. 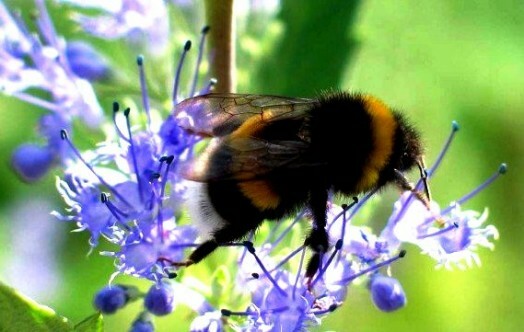 All these “rules of foraging” bumblebee makes by its own experience while working on the flowers. 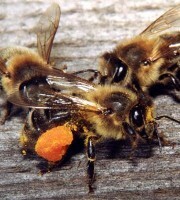 Plants want to give a small amount of nectar and achieve pollination. 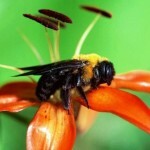 And some plants have flowers with much more nectar than other flowers. 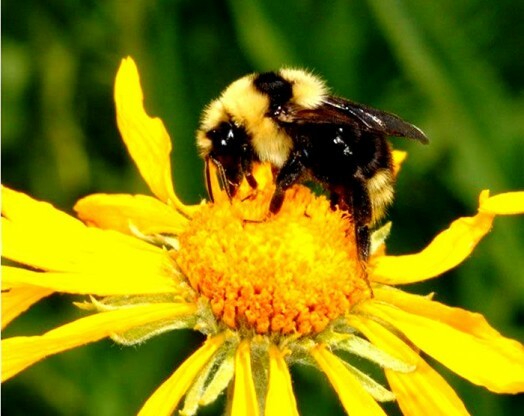 Happy bumblebee begins to explore all flowers in the district – and then, disappointed with a small harvest, leaves this place. 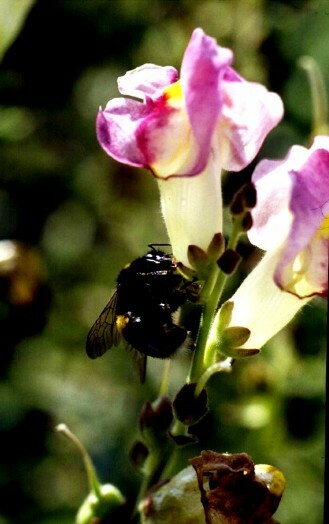 The flowers are pollinated by a single instance. 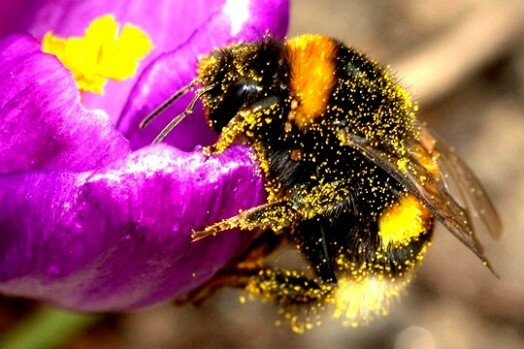 Each flower gives a bumblebee different amount of nectar so that it has the “fuel” for 1 minute of flight from small flowers and from the largest and richest nectar – 15 minutes. 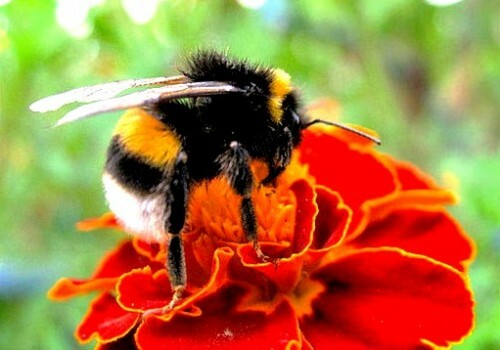 “Strategy” of a bumblebee – is not a captured model, but “tricks of the old soldier”, which learned the most economical manner. 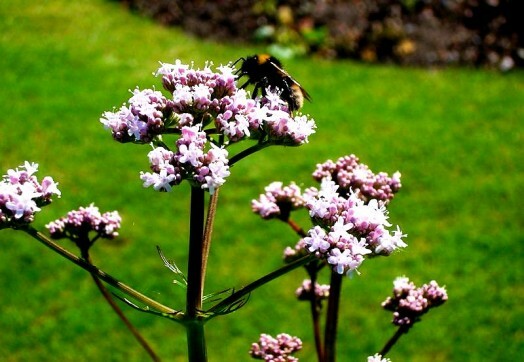 A “flower constancy” is very beneficial for pollinators, insects and plants. 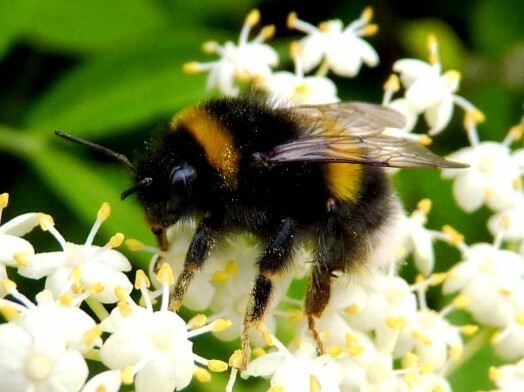 The bumblebees, for example, tend to visit one or a small number of species of flowering plants, 60% of bumblebees visit one type of flower. 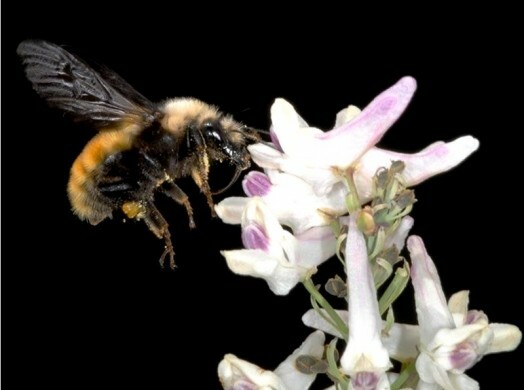 Such a constant behavior increases the collection efficiency of the bumblebee: it accommodates to this plant and quickly takes nectar. 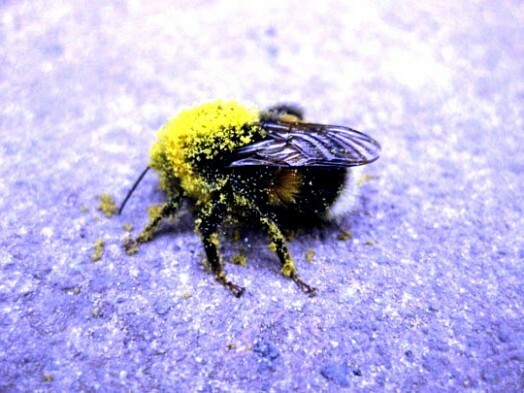 A plant does not lose pollen in vain. 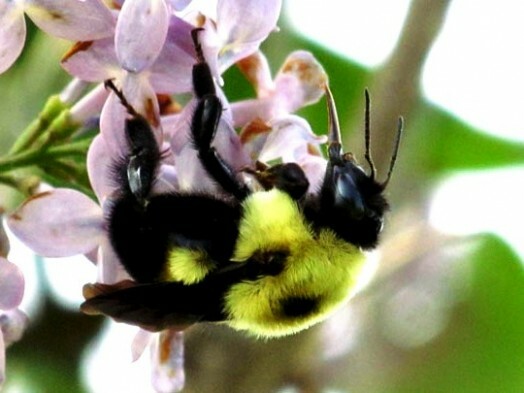 On inflorescences of willow bumblebees fly from the bottom up, examining the spiral flower by flower, and this is the best – the lower flowers have more nectar. 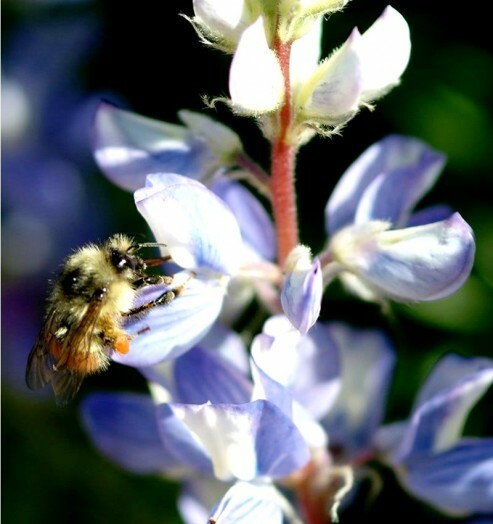 But lupine has also an inflorescence, but the top has more nectar, but bumblebee still starts from the bottom – it is easier to get into the hanging flowers. 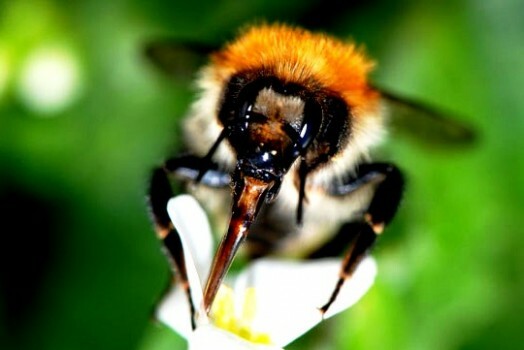 Young bumblebees make a lot of mistakes when they visit the complicated structure of the flowers – they are wrong in choosing the place of landing, take the wrong position of the body, do not guess to inspect the area around the nectary, etc. 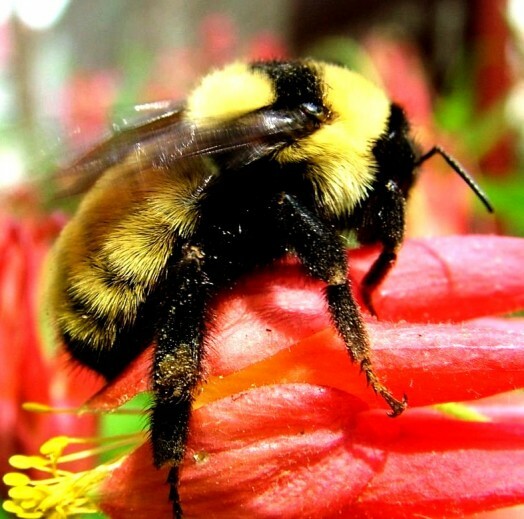 Gradually bumblebees learn a correct action, but the speed of learning varies greatly. 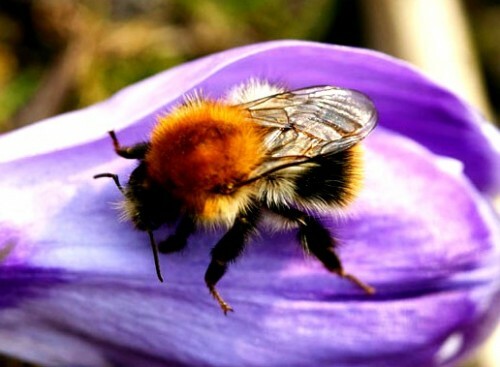 There are some individuals bumblebees try to find a particularly productive flowers, there are individuals with strong floral constancy, but there are lazy and clumsy bumblebees, who always look for one thing or another and have no success. 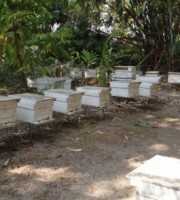 Workers bees do not live long, they have a lot of dangers “in the field”. 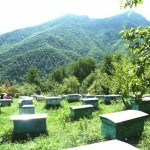 The first two weeks of life 5% of them die, and on the 25th day there is only 5% of them. 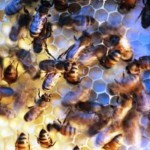 The worker bee lives usually for two weeks, and under favorable conditions – two months. 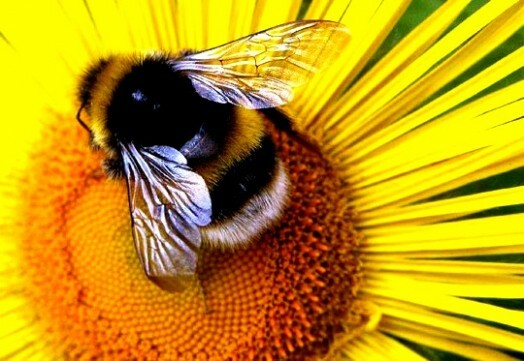 The family of bumblebees in temperate zone usually has several dozen workers, but there are especially powerful families with thousands of workers. 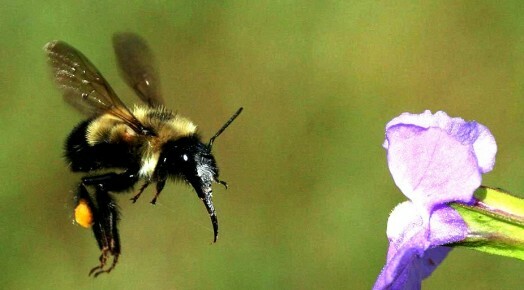 Some species of bumblebees compete with each other, others try to avoid the competition. 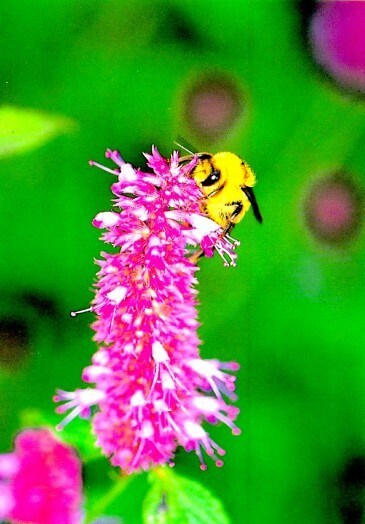 First of all, there are species with different length of proboscis, they visit different plants. 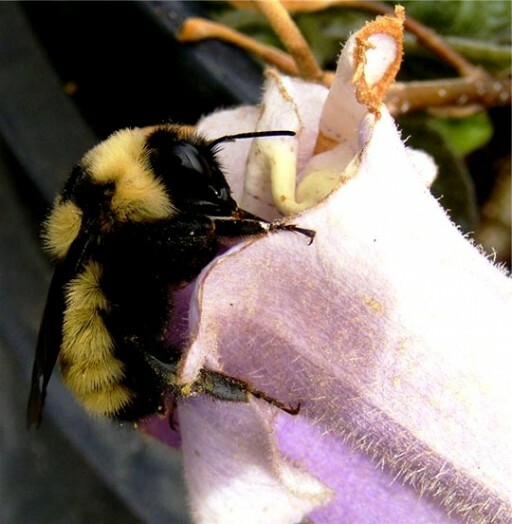 Plants, in turn, adapt to certain types of bees – if they make a deep enough tube, only a very few species can reach the nectar. 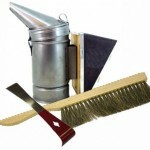 Thus the plant chooses particular species of insects. 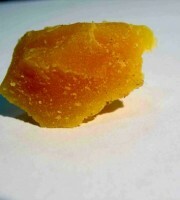 Thanks so much for the lovely pictures and information. 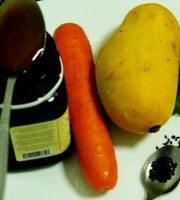 Very much appreciated !